2 great races this season! 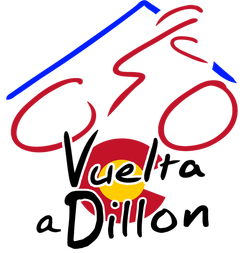 Ride the beautiful mountain roads of Dillon Colorado and the amazing single track of Snowmass! 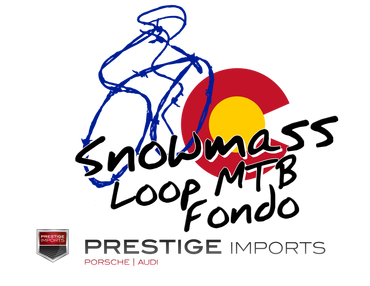 Use links on the left for information and registration.